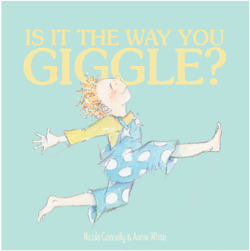 The launch of Nicola Connelly and Annie White’s new book Is It The Way You Giggle? 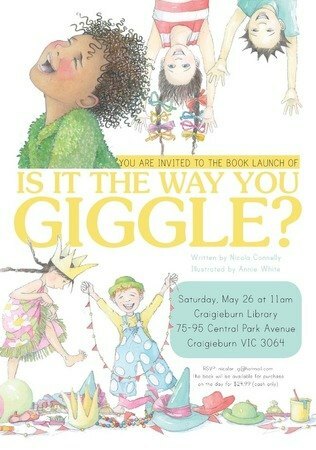 is taking place on Saturday May 26 at 11am at Craigieburn Library in Melbourne. Join them for a fun filled morning to launch this gorgeous book, which celebrates how everyone is special in their own way.